December is here and the holidays are fast approaching! 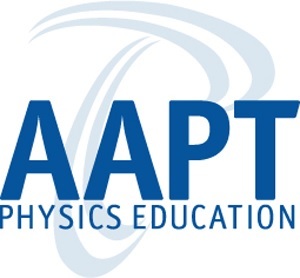 As we look forward to a week off, the folks at NJAAPT are preparing some very exciting events and opportunities for professional development for physics teachers over the next few months. Check out what is going on and see if you can join us! The Regional AAPT Meeting that we recently hosted at Bergen Community College in mid-November was a huge success. Many thanks to those who presented, those who attended and especially to those who put time and effort into planning such a well-organized and well thought-out event! Whether you had the pleasure of attending or not, there will be resources from the meeting available. We have started to and will continue to upload Powerpoint presentations, abstracts, photos and videos from the meeting to our NJAAPT website. 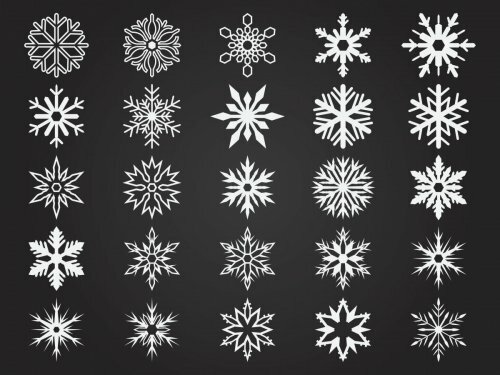 Click here to take a look at some of these materials! We are very excited to be offering a Holiday TED Talk Extravaganza on Friday, December 15th at Princeton University from 6-9 pm. TED Talks are influential videos from expert speakers on many different topics, including science. During the busy school year, it's hard to find time to watch these kinds of videos, whether its to enhance your teaching or simply to just sit and enjoy because you like learning about physics! So here's your chance to mingle with your colleagues and watch some informative, enjoyable and hopefully useful TED Talks over some pizza! Register at the link above. 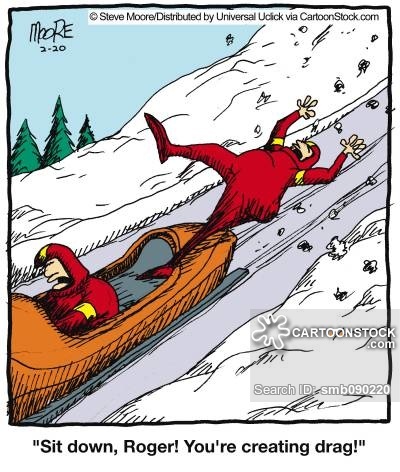 It is also time to register for the NJAAPT Physics Olympics Competition, which will be held on Saturday, January 19th, 2019 at two different locations so folks from North and South Jersey can participate with their students! North/Central Jersey teams will meet at Monmouth Regional High School and more southern NJ teams can compete at Washington Township High School (Gloucester County). If you have never attended one of these events, it is a blast! Students compete in teams of up to six students in six different events. This year's events, rules and team registration info is listed here. Please consider helping us in our mission to support and enrich Physics Education in New Jersey by being part of the Executive Board. You don't need to be Einstein, it is not a huge time commitment, and you will be helping other Physics teachers. Anyone is welcome! Have you attended an amazing summer program that other physics teachers might be interested in? Send a brief description of the program with any relevant links to websites, registration info etc. to erikasherger@icloud.com so we can include a list of summer opportunities in a future newsletter! Looking for a cross-curricular connection? Have students take physics photographs! The AAPT runs a Physics Photo Contest every year! Pretty Good Physics (PGP), formerly a wikipage of Physics resources, is back as a google site. There is an open section with resources for many topics and levels of teaching. There is also a secure section - please honor the request and don't publicize those materials. PGP, still under construction, can be found here. JPL/NASA Playlists here. The Jet Propulsion Laboratory has many videos related to their work exploring Mars, and more! A group of physicists in Versailles, France voted to change the definition of the kilogram on Friday, November 16. The new definition will be based on Planck's Constant rather than a metal prototype. Read about this historic change here. The InSight Lander safely touched down on Mars midday on Monday, November 26th. It is there to collect data that will gives us clues to what the interior of the planet looks like. Learn more about this historic event here. We here at the NJAAPT would like to wish you a warm and joyous holiday season and a Happy New Year!